A friend shared this video with me today and so here it is, thanks Marius of Freelance Cape Town. The growth of coworking in Cape Town has been staggering over the past two years which only proves that more people are waking up to the benefits of working from a coworking space. 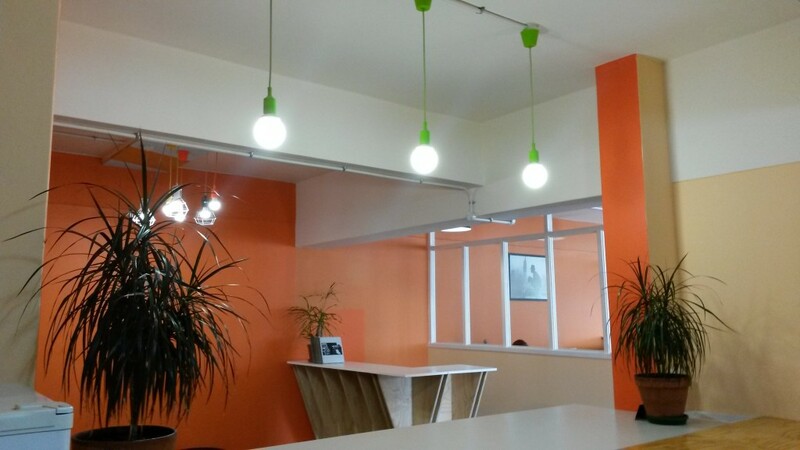 Coworking is no longer an idea or concept or even a thing of the future, Coworking is now. Announcing the 1st Coworking Africa conference! More than 5.500 coworking spaces operate worldwide. 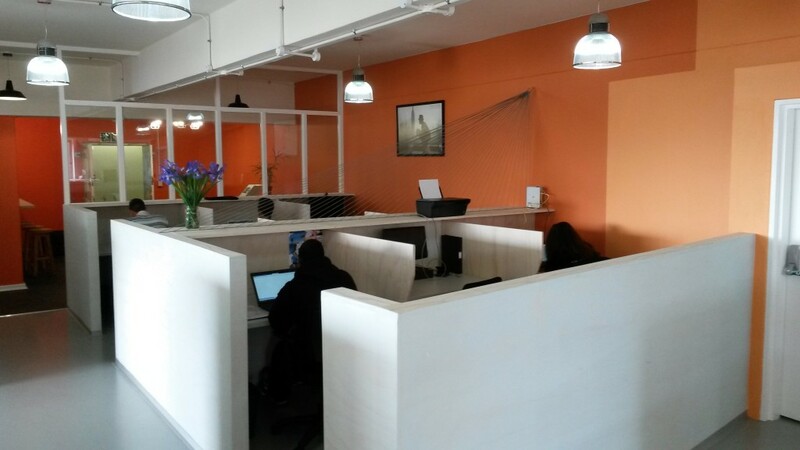 Now, the Coworking wave has hit Africa. For the first time, the African coworking community is invited to gather in Cape Town, on July 23th and 24th 2015. Day 01: Insightful keynotes and panel discussions on the latest trends and inspiring stories from the Coworking community from Africa and beyond. Networking cocktail at The Design Bank coworking space. Day 02: Unconference – A whole day of barcamp which attendees choose and facilitate participatory workshops to celebrate collaboration and to share best practices. We will make sure there will be even more collaboration, interactions and meaningful encounters this year. At the end of the Barcamp/Unconference, on the second day, groups will leave for a guided tour of the Cape Town Coworking scene, across the city. The tour will end at the cocktail/party venue. Closing party at Cape Town Garage coworking space. Get a discount on the regular price ! Feel free to call me or mail me if you have any questions! Not sure what to expect? Check out highlights of the 2014 Coworking Europe Conference. Almost 300,000 people have worked in nearly 6000 coworking spaces worldwide by the end of this year. The coworking movement acquires maturity, expanding with bigger spaces and more locations, an higher diversity of business models, and exploring more niches. This development will be also reflected in more coworking events next year. Asia’s first coworking unconference will be held in Bali. The Global Coworking Unconference Conference is going to California. However, it won’t take place only once, but three times, by popping up in Australia and Canada as well. And Africa will get its first dedicated conference on coworking, in Cape Town. 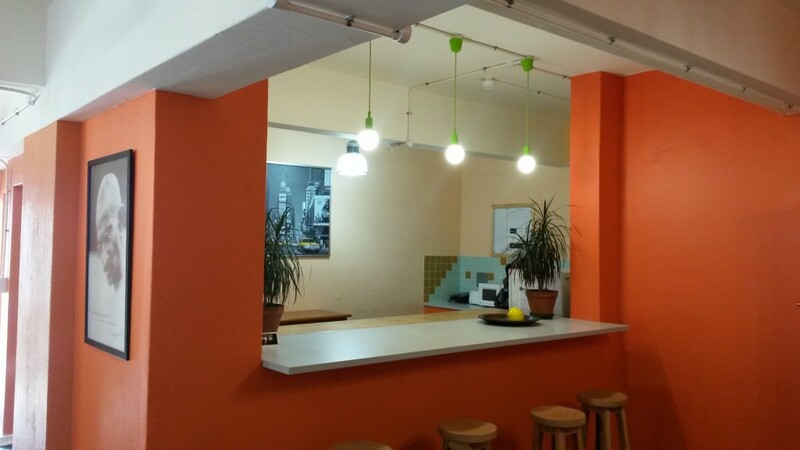 It’s time to mark your fresh calendar with the upcoming major events on coworking in 2015! Well here we are team, the nearly nearly end of 2014 and pheweeee what a ride it’s been! I wanted to take a minute and thank all of you who helped make this year a very special one in the life of CTO. Too many to mention by name, and I’m sure you’ll forgive me for not running off a list of names like the shiny people do at the Oscar’s. So, please accept this token of thanks for me for your contribution, love and support. We started the year in our old 3rd floor offices with a full compliment of monkeys all beavering away in a very hot and rather stuffy office. It was challenging to say the least, with no airconditioning to help us cope in the heat of Cape Town summer. But we soldiered on with fans, ice buckets and spritzer bottles galore along with the endless supply of ice cold Cafe Gelado’s from Vida downstairs. Then came the news… we’d found an investor and we were E X P A N D I N G. Exciting and scary all at the same time it was clear that we needed to make this move as we’d outgrown our space and demand was growing by the day. We then went about scouting for a new home and found the ideal spot, same building, just one floor down – twice the size with windows and views. What more could we want. The rest of the story moved pretty fast with the appointment of LEVR creations as our design team, the work began. Work took about 3 months from start to finish, which is pretty good considering most of the hard stuff had to happen after hours due to the noise restriction in the building. It’s one of those things you don’t realise when you’re not in the “trade” I guess, but a pretty big consideration no less. The LEVR team were impeccable in their management of the project and the delivery and I couldn’t be happier in the space we’re in today. September we had 16 people working from Cape Town Office and I’m proud as punch to say that we’ve more than doubled that already. There are of course still a handful of places left from January, but it’s filling up…fast! #CTO3: Very exciting year ahead for CTO with the development of our 3rd space underway already that will have bigger workstations and optional private offices for 2-4 people. We can’t wait to get cracking on this when the builders return from their holidays. For now everyone has downed tools and gone on holiday, a well deserved holiday to say the least. #CoWorkingAfrica: I’ve spent the past few months colluding with Global Enterprise, organizers of the annual CoWorking Europe conference. 2014 saw the 5th successful European #coworking conference take place in Lisbon attended by 320 delegates from 40 different countries. The growth and continued interest in the phenomenon we call #coworking has, as we all know, spilled over into Africa. We felt that the time had come for Africa to celebrate the community of #coworking spaces and what better African city to host this event than Cape Town?!! After many skype calls to Belgium we finally arrived at the date of July 23-24 2015 and proud to say that the conference will be held right here in our building at East City Studios. The website for the conference is still under construction, so I will keep you updated via Twitter @capetownoffice on that and other goings on. I’m looking forward to the next six months and hope to see you all sooner rather than later! Raising money for SMEs and start-ups is not an easy job and one of the many challenges that entrepreneurs face. Angel investors can be a valuable option and source of funding, support and expertise. Our Investment Club runs twice a year, offering you the opportunity to raise investment via our panel of vetted and experienced entrepreneurs. With a combined turnover of around £150M our Supper Club Angels can offer expertise in a variety of sectors such as; technology, gaming, property, logistics and business services. • Investors often look to invest in the people ahead of the business. Be confident, speak in plain English and ensure you come across as polished. Make sure you explain who your team is and why they are the right people to drive success. • The scalability of your venture is what will appeal to investors so aim for an exciting but realistic outlook. Emphasise existing revenues and customers if you have them as these will give investors a lot of confidence. Be clear on the risks and how you will address them. • State what your own personal investment in the venture has been or will be. Investors will not put money in if you haven’t put in some of your own cash and time. Investors will place a premium on you if you work in your venture full-time as this demonstrates your commitment. • Keep your business plan short, around 2-3 pages, be concise, focus on what the reader needs to know and remove any fluff. The plan should explain clearly how you deliver value to your customers and extract value from them along with a realistic financial projection. • Get to grips with the finances! Whoever you are pitching to will want to see that you have a very tight plan, know every future figure and know when you’ll see return etc. Avoid a hockey stick plan that relies on sudden massive growth – it won’t be believable. Investing in a business is never going to be something an Angel takes on lightly. Of course your pitch needs to reflect you and your business, but the recipe to success is based on your power to inspire confidence, reliability, passion, ability and integrity. HERE ARE THE NUMBERS THAT SUPPORT THE CASE FOR COWORKING–AND WHY IT’S NOT JUST FOR STARTUPS OR FREELANCERS ANYMORE. Fun. Friendly. Inspiring. Collaborative. Productive. If you wouldn’t define your workplace with any or all of those terms, you may have to ditch your own desk and take a seat at a coworking space near you. Even if you aren’t an entrepreneur or freelancer, the benefits of coworking, according to Deskmag’s annual Global Coworking Survey, are pretty hard to ignore: 71 percent of participants reported a boost in creativity since joining a coworking space, while 62 percent said their standard of work had improved. The study also found that half of all coworkers access their work space around the clock–with only 30 percent preferring to work during normal business hours. “The future of work should not be dictated by space or place, but by the individual and the tasks that he or she has to deliver,” Regus CEO Mark Dixon tells Fast Company. “Many employees are now measured by output and productivity, and not just 40 hours spent sitting at a desk. Workers and the companies for which they work are increasingly realizing that they need to provide and utilize a wide range of workplaces to accommodate an increasingly diverse workforce with very different expectations of what work is, and where and when it should happen,” he explains. That’s why Dixon says, companies such as Google, Amazon, Twitter, and half of the Fortune 500 offer their staff temporary spaces at Regus to hold meetings or to get work done on the road. Regus offers flex space to more than a million people a day worldwide. Dixon notes that coworking allows for businesses to test new markets relatively risk-free. “Our research tells us that today anywhere between a third and half of all workers are flexible and mobile. Four years ago flexible working was the reserve of quirky marketing agencies and IT shops. Today, it’s a way of life influenced by the growth of the freelance economy and the need to expand the top-line by market expansion,” Dixon explains. For example, Regus plays host to real estate agencies that ironically don’t have their own real estate. Instead, they give all the agents cards to check into a nearby coworking center when they need to print materials or get paperwork done. Compared to a traditional office, Deskmag found that an overwhelming majority (90 percent) of coworkers said they got a self-confidence boost, likely due to the fact that many spaces are filled with supportive communities that enable creative collaboration. I GET THE ADVANTAGES OF THE CULTURE OF A MEDIUM-SIZE BUSINESS WITHOUT HAVING TO DEAL WITH MOST OF THE DOWNSIDES THAT COME WITH IT. The ability to approach problems from a variety of angles is the undercurrent running through coworking spaces like Secret Clubhouse. Originally established by Rick Webb (cofounder of The Barbarian Group) in September, the Secret Clubhouse addresses a simple, but critical, need for entrepreneurs in the already crowded coworking scene in the Williamsburg section of Brooklyn: it gives them a place to sit every day and take advantage of being elbow-to-elbow with other startup impresarios. In the disastrous aftermath of Hurricane Sandy, those seats were filled with staff from Gawker, Foursquare, Tumblr, and Vimeo, whose offices didn’t have power. Now that things have settled down, manager Alison Vingiano says Secret Clubhouse isn’t quite filled to capacity of 35 desks, but those who are working from there can work alone or plug into the local tech community through hosted events or just from hanging out in the basement lounge, which is appointed with a pool table, musical instruments for impromptu jam sessions, as well as food, drinks, and cushy seating. Vingiano says that while collaboration is now a main focus of Secret Clubhouse, “a lot of it happens naturally.” Between hosted meetups and skill-sharing events, Vingiano says Secret Clubhouse members are encouraged to announce positions for hire or talk about what they are working on. Contrary to popular opinion that an open environment like the Secret Clubhouse is just as distracting as a coffee shop, 68 percent of those polled by Deskmag said they were able to focus better, and almost as many (64 percent) reported they were better able to complete tasks on time. Scott Hinson, lab director at Pecan Street Inc.’s new Pike Powers Commercialization Lab, is going to be in the unique position of fostering collaboration in the space, while also helping the companies working there to stay focused and retain privacy. The $1.5 million lab, located in northeast Austin, will be officially opening in May to promote research, commercialization, and education tied to smart energy grids, advanced information technology, clean energy, and health care applications. As the nation’s first nonprofit smart-grid research lab, it’s going to give smaller businesses the ability to use equipment like a spectrum analyzer that would cost roughly an engineer’s annual salary, without the huge investment. THE HEALTHIEST OPTION FOR EMPLOYERS AND EMPLOYEES IS TO CONTINUE TO WORK TOGETHER TO REDEFINE THE PARAMETERS OF WORK, AND HOW IT IS CONDUCTED AND REWARDED. –Do you cowork, and how has it changed your career? Leave your tips in the comments below. Settled in our new home! Happy Spring from our new home here at CTO. The move was quite painless and the reward simply awesome. What a space LEVR creations have given us. Light, airy and spacious with a beautiful shared kitchen that’s definitely big enough to swing more than a cat in, light and airy bathrooms and a meeting room big enough for 6 people comfortably. I’ll not bore you with too much text, let me rather show you! We have spaces open, so give me a shout & spread the word. 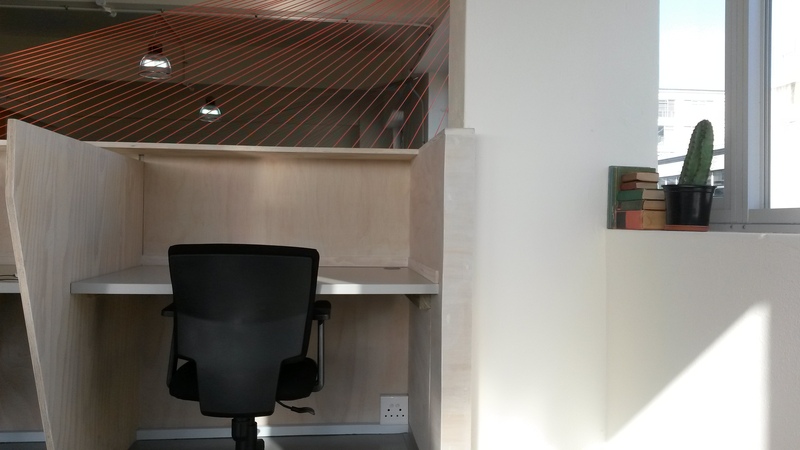 R1,500 a month and that includes internet & meeting room. Have a great month folks. 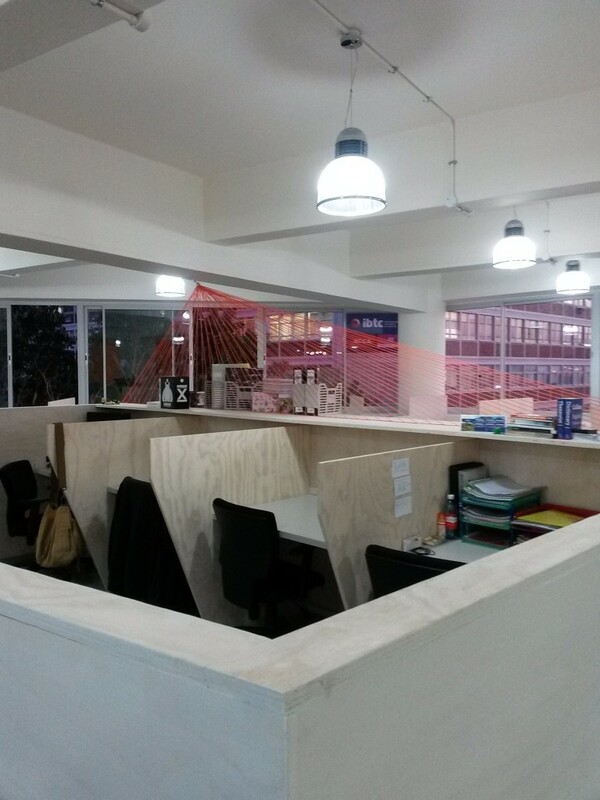 Our shiny new office space is taking shape. It’s been a struggle at times but all the hard work is paying off. Our opening date is on track and we’ll be sure to keep you posted on our opening party of course. The space. Once we cleared all the previous debris this is what we were left with. A blank canvas. LEVR creations have been doing a fantastic job managing the project and seeing their design come to life is just amazing. 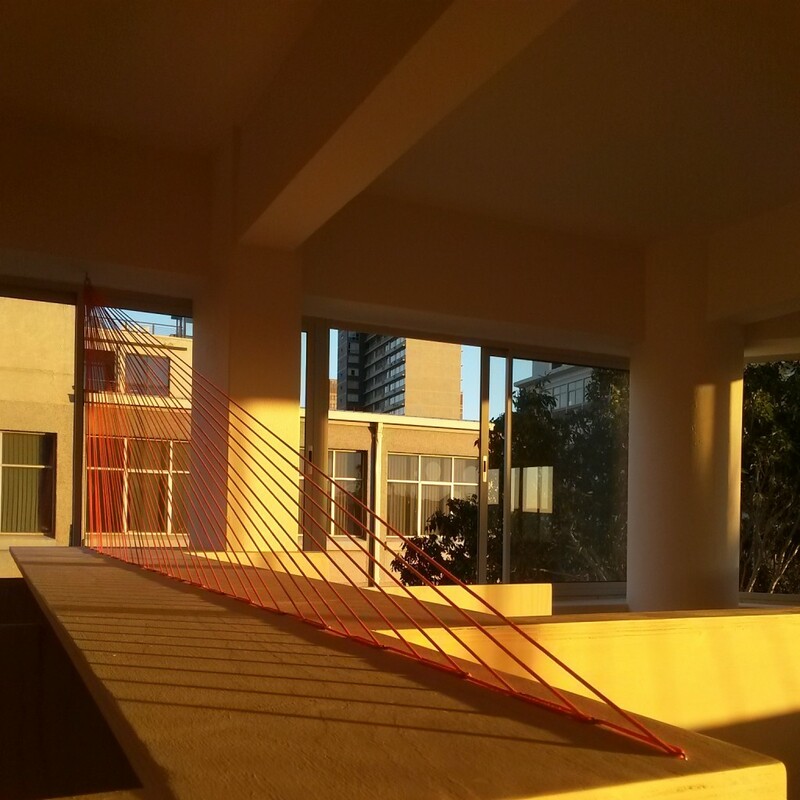 Tobias and Ann-Marie have surpassed our wildest expectations not only on the design, but cleverly making use of absolutely every bit of material for the project. Their ethos and mission as designers and architects is to reuse and recycle as much as possible by giving it new life and this is absolutely true on this project. 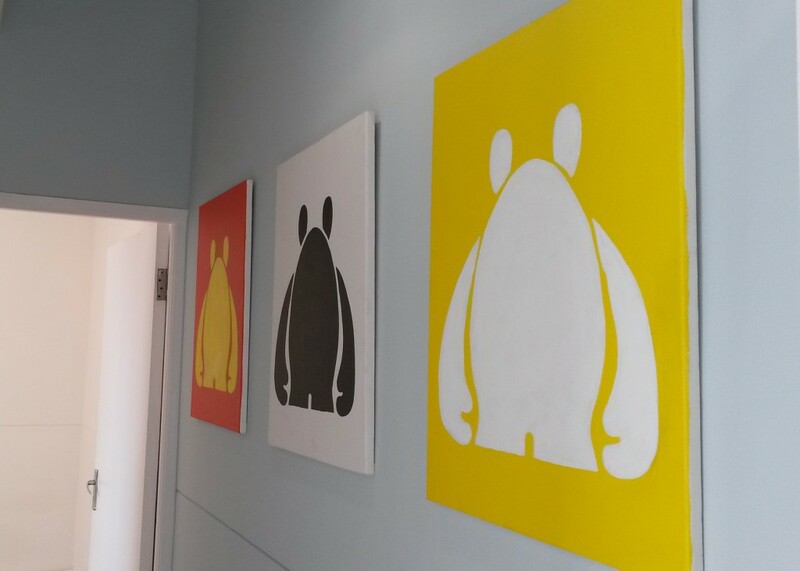 The interest has been phenomenal already with at least 6 enquirers coming in weekly to view the space. 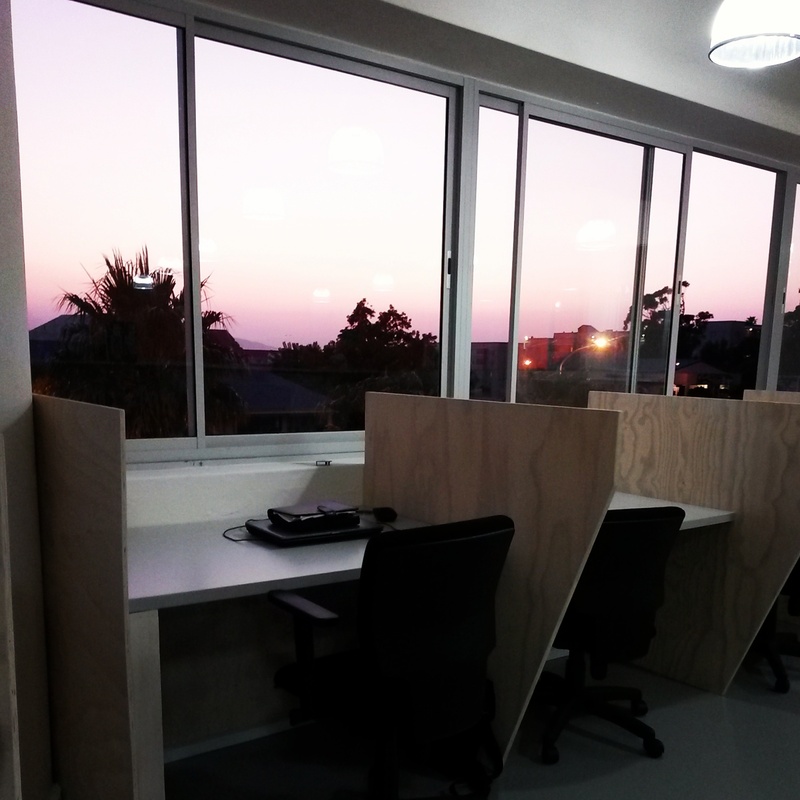 Interest in exploring co-working as an alternative to traditional office space keeps growing. Reservations on the new space is in full swing, so get in touch if you’re interested. Nearly 60% of the new space has been booked! I can’t wait to move in! What I love most is the variety or eclectic mix of of folks in here at CTO. This was one of my biggest drivers, to ensure that we didn’t exclude professionals / entrepreneurs etc. from the space. Here’s a list of the “who’s who in the CTO Zoo”. Please do check out their websites for more on the work they do. Shane, Richard & Rhido – 3 very talented developers who work for a UK based company, RenderHeads creating some very clever augmented reality and interactive digital displays. Ronelle – our 2nd graphic designer in the office with her company, Graffic Traffic and also the founder / creator of TREK Survival Gear that is stocked by Cape Union Mart and Outdoor Warehouse across South Africa. Scott & Daniel of BETVIP – Bitcoin enthusiasts operating a secure, licensed (Curacao) enterprise-grade sportsbook solution with a full team of customer support representatives, bookmakers/traders and developers. Greetings all you lovely people out there. First off the obligatory apology for taking sooooooooo long to get an update to you all, but it’s been a summer of note this side, hoping you’ve had a good one too. So, a quick recap. We’ve seen a few new faces join the CTO crew over the past few months, The Renderheads crew from Liverpool have set up camp here – do check out their work. We’ve also had the guys from OrderTalk (US), BetTech and JacadaTravel join the fold at CTO. So, with our regular crew this means that CTO is full till September 2014 which is just fantastic. What’s even more brilliant is the amount of inquiries that keep coming in so we’ve decided it’s time to EXPAND. 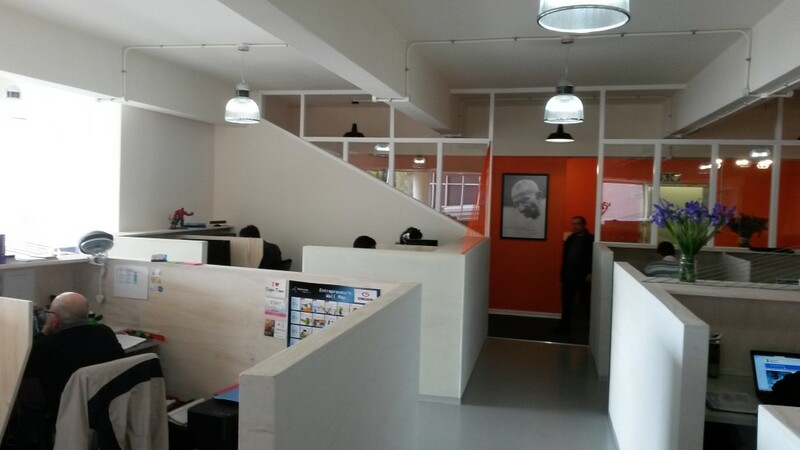 CTO 2.0 will be on the 2nd floor of 62 Roeland, but a much bigger space than the original. We’ve got 2 super talented designers/architects on the project and cannot wait to share with you all what the final layout/design will be. Renovations will start in earnest after the crazy period of long weekends are behind us and fingers crossed we’ll open our doors come July 1st. I suspect a wee cocktail / launch party might well be in order for that, so keep an eye on your inbox. Other exciting news is one of long standing CTO members, Awesome SA are doing really well having launched the APP in January they already have 2,500 downloads and recently received the proverbial “nod of approval” from WESGRO which is just brilliant! For those of you who don’t know this already, I decided to join the Awesome team with Brandon Wilson (Founder) at the helm bringing sales, marketing and general operational help to the party. It’s been one of the most challenging and exciting projects I’ve worked on, bar none! One of the biggest reasons for opening up CTO in the first place was to foster an environment where collaborations between entrepreneurs can take place and AwesomeSA is a great example of just that. Through the various stages of the project we’ve drawn on the help and expertise of a few CTO members for help on design, development and mostly morale support! You simply can’t beat being in the community of fellow entrepreneurs. 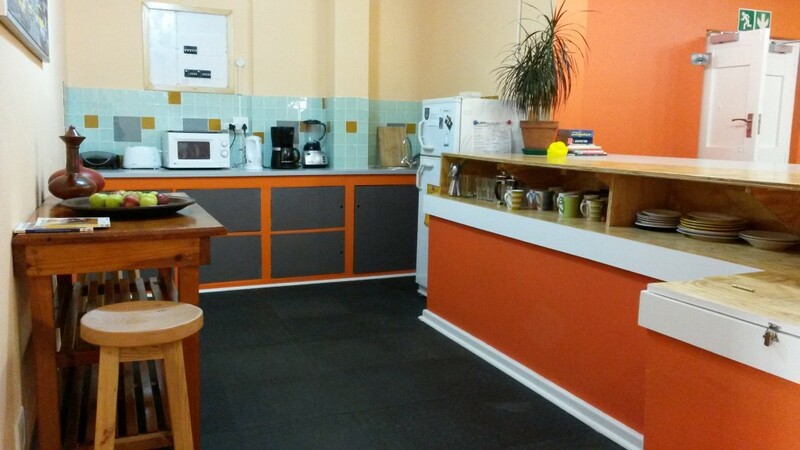 I’m already taking in bookings for CTO 2.0 – so if you’re interested or know anyone who might be looking at a collaborative space to work from, please do send them our way. Our rates are simple, R1,500 per month is what it is and there’s no extras on top. 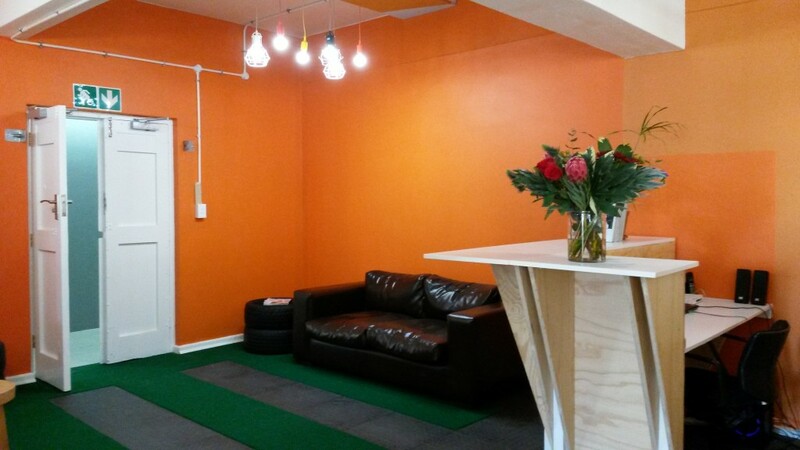 Access to a meeting space, communal kitchen area of course and inclusive internet as well. Have a super shiny rest of April and for all you South Africans reading this… I hope you all cast your vote on the 7th of May!